In Chicago for less than 72 hours? Here’s what you can do! 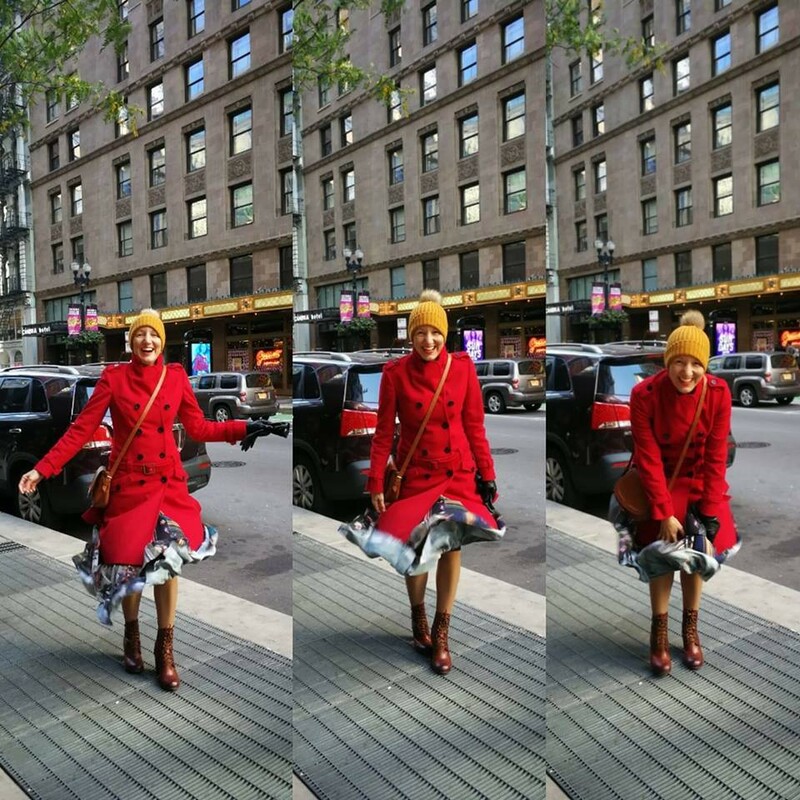 The Windy City is breath-taking — and I’m not just talking about the actual wind that can freeze the words before they leave your mouth. I’m talking about the architecture, the events, the people. For me, this first weekend in Chicago, it was a mix of these aspects that made my experience. For those of you who haven’t read my first blog or my second, I am in Chicago as one of the Professional Fellows chosen by World Chicago, an organization that offers amazing individuals such as myself (humbly) an opportunity to come here, work for a local organization and share in the knowledge that helps us all be better, more skilled people. My group consists of entrepreneurs, academics and semi-pro photographers, forensic psychologists, architects, pioneers and overall respect-worthy human beings that I can barely keep up with because I have short legs. We wanted to take advantage of this weekend, and we did. Where did we go? Everywhere, although most of it was downtown. What did we do? Everything legal (in case my mother is reading this). What did we eat? Oh boy, what didn’t we? First piece of advice- plan ahead! I started off my Saturday with a visit to the Ace Comic Con down on Navy Pier. I’ve been a life-long geek, and it’s been my dream since forever to go to one of these. It wasn’t the biggest one out there, but I still managed to catch a glimpse of Matt Smith, considered buying a life-size TARDIS (Doctor Who fans will understand) and successfully bought an autographed photo of David Anders in full zombie mode (iZombie fans will understand). Also — I met Brian Posehn! He’s way taller in real life. I made him crouch for our photo. 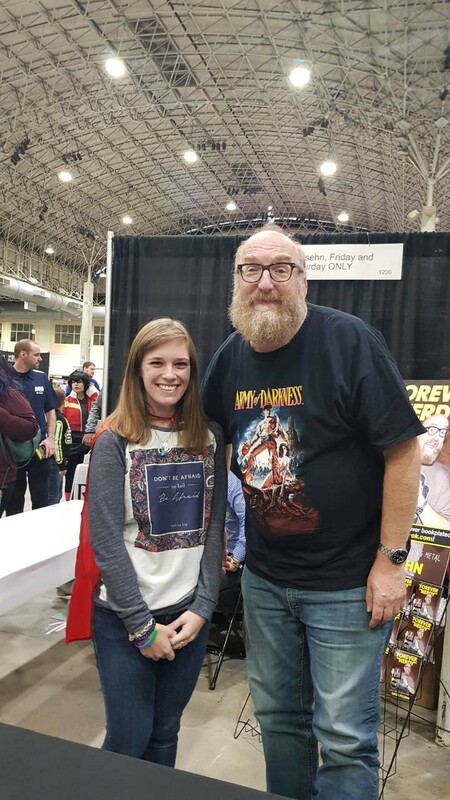 Brian Posehn is as kind as he is funny and talented and that is a fact. While I was getting my nerd on, the rest of the fellows were enjoying other sights Chicago offers — visiting the Shedd Aquarium, strolling around Millennium park, spending their monthly budgets at outlets… I plan to get to all of those, but I am in no rush. It’s better to take things at a pace than to rush to do as much as you can and end up with no cool memories. Second piece of advice — ask the locals! Saturday evening and all of our Sunday was established according to advice and recommendations from local folks. We went out to Slugger’s, right around the corner from Wrigley’s. Between the music and the drinks, everybody managed to have a good time, which we would have probably missed if we had done the usual thing and just gone downtown to follow the crowds. Sunday was dedicated to Open House Chicago, a cool event where 250 landmarks around Chicago open their doors and let you tour them for free. We managed to only hit a few of them downtown — this is the sort of thing that, between lines and distance, you need to have a strategic plan for. We were just visiting, but you could see the dedication some people brought along, armed with guides and timing the elevator ascension speed. 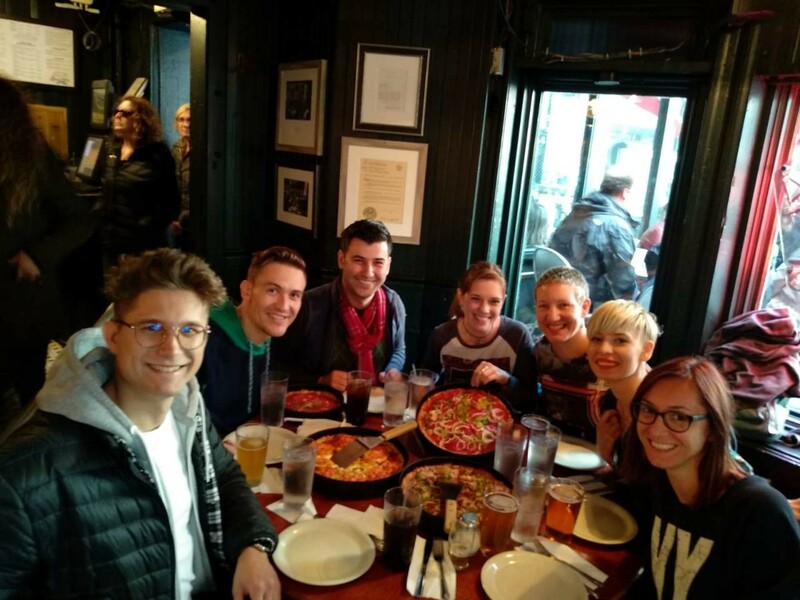 No Chicago visit is complete without a visit to Uno — the pizzeria where the deep-dish pizza was invented. It was like standing in the presence of Pizza God, but friendlier. Third, and last, piece of advice — let the photography genius do the photos! If it weren’t for Ivana Carev and her magic with the camera, most of my photos form this weekend would be distorted selfies. Thanks to her, though, all of our social media is bangin’. Thanks, Ivana! 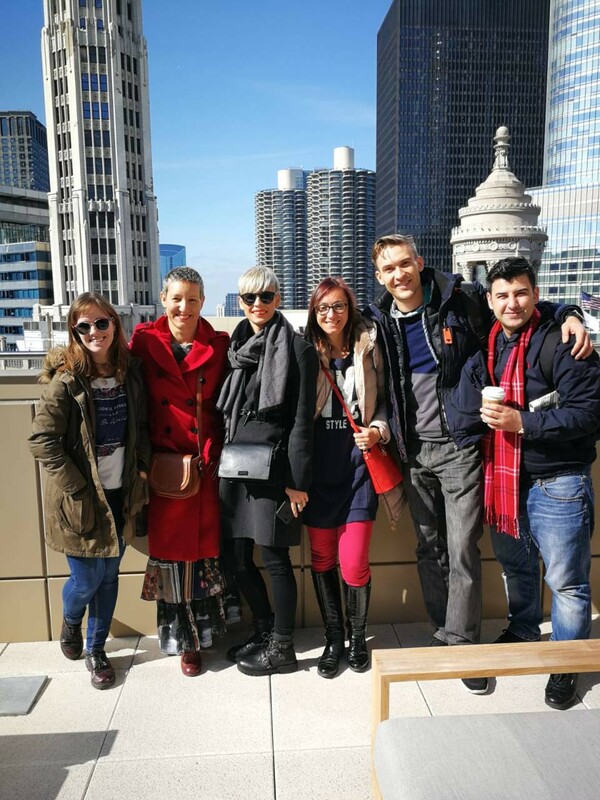 Former professional fellow on exchange in Chicago — ongoing tale of cultural differences, embracing diversity and finding the best food.